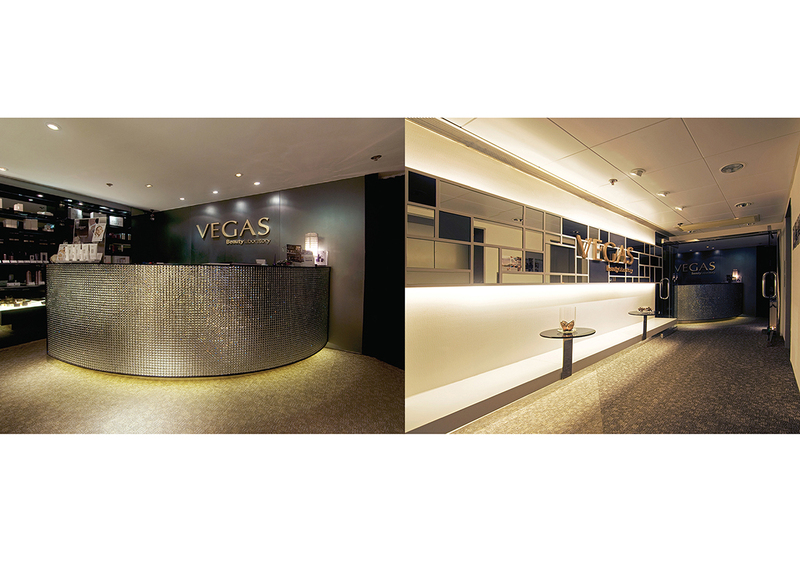 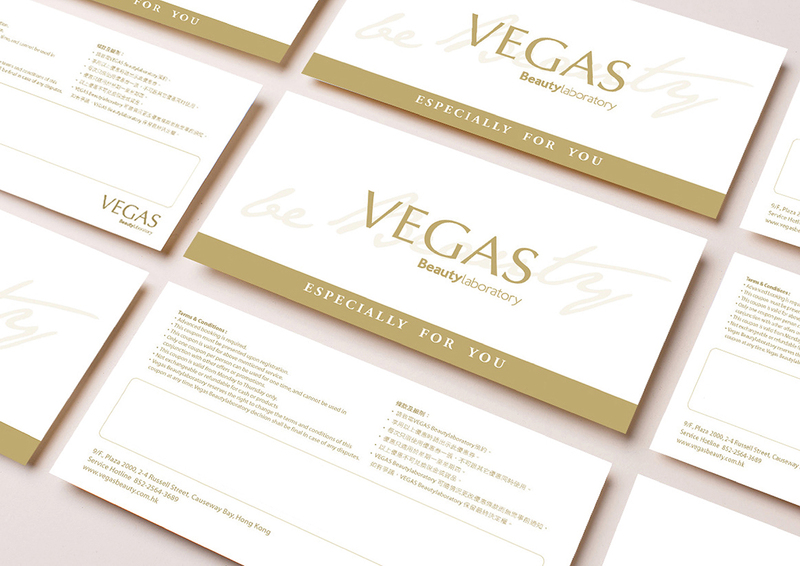 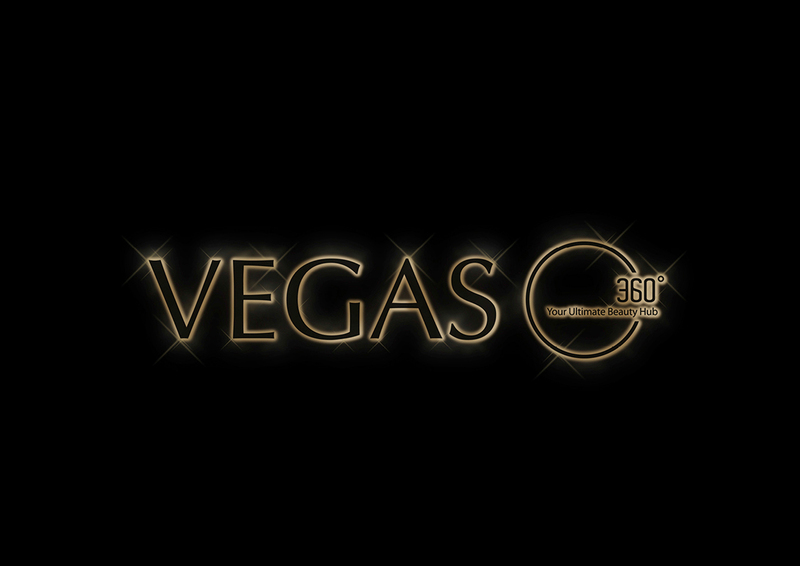 We redesigned the brand image of VEGAS. 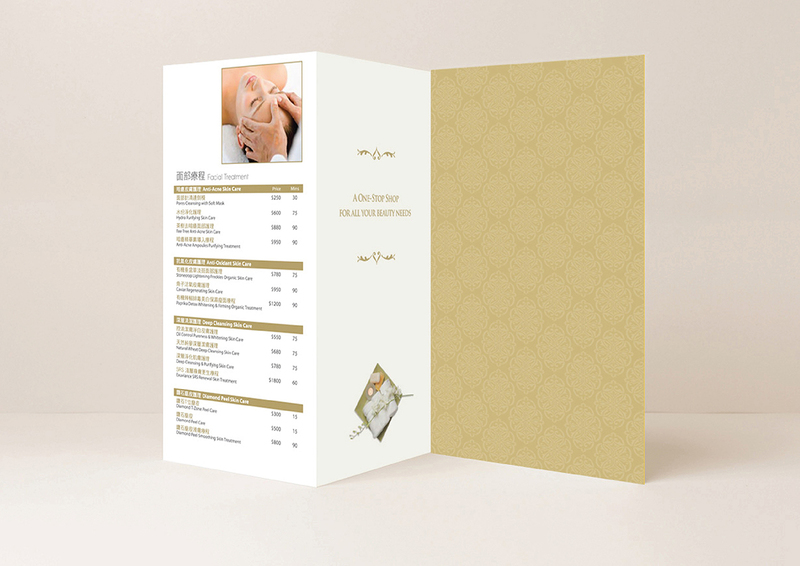 A series of icons are designed for their service menu, therefore the clients can read the menu easily. 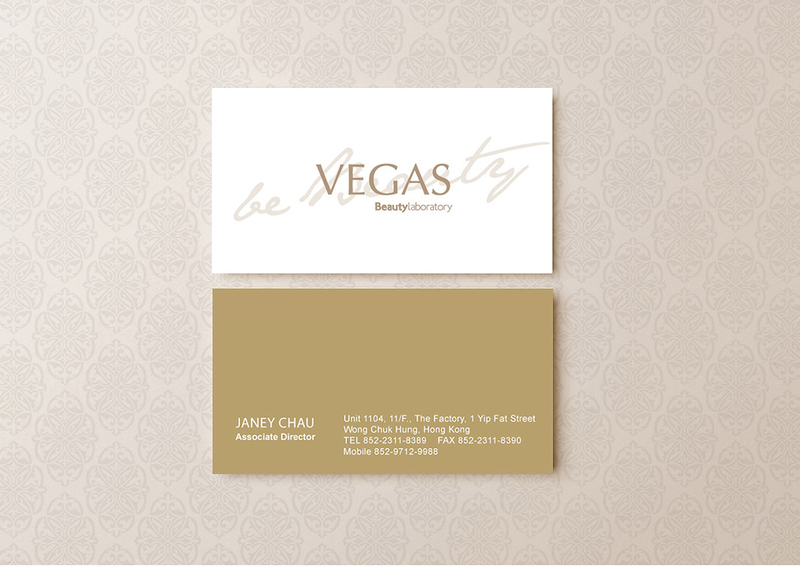 Also, different promotional materials created a luxury feeling which can echo with their new brand image.